I personally love this Vanilla Lip Balm and have used it until the container was bone dry. 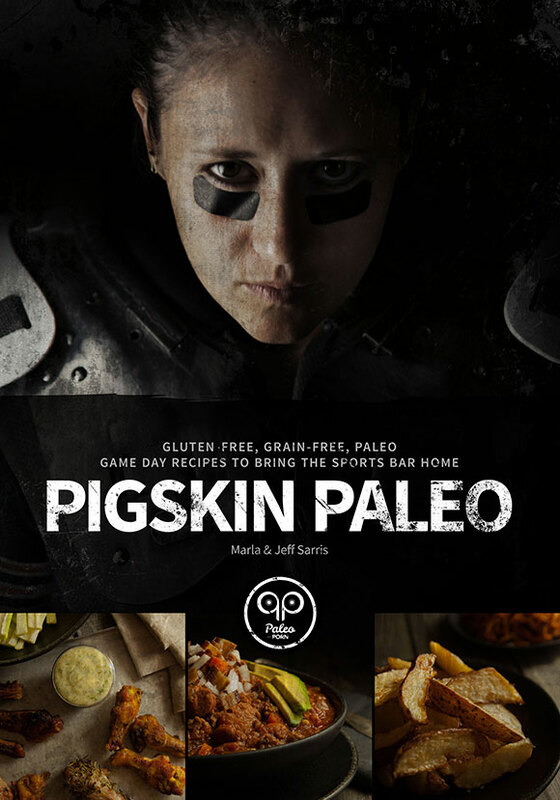 The ingredients list is exactly what I would expect of a paleo personal product and it’s exciting to know people in the Chicagoland area have a place to go for quality skin care products thanks to Magalie. 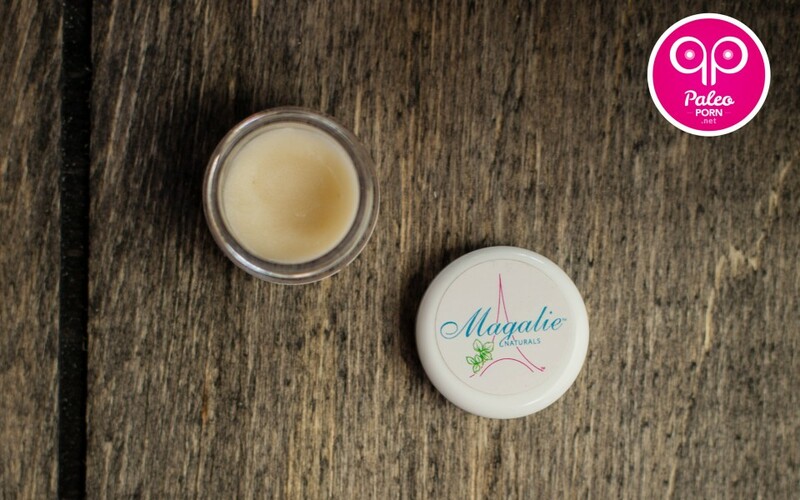 I recently visited Magalie Naturals, a french-inspired natural cosmetic boutique right in the heart of Bucktown (Chicago, IL), to explore some natural products. 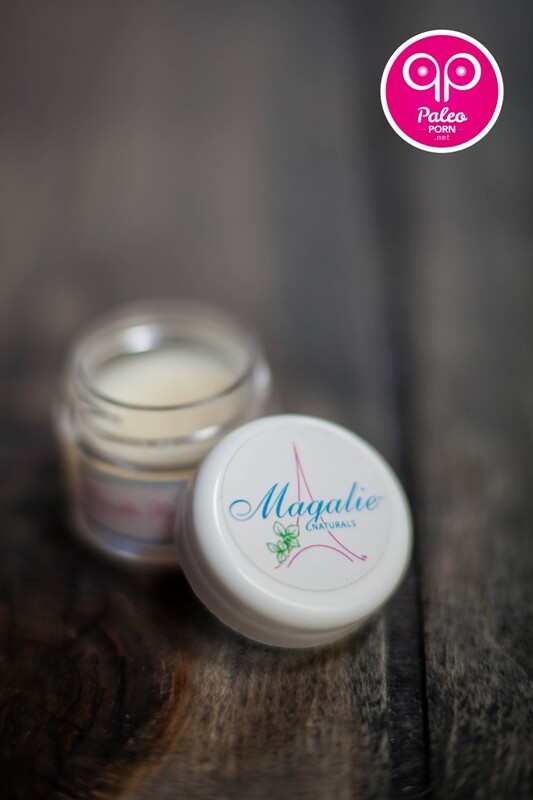 I had an opportunity to speak with Magalie, the owner, who is a very knowledgeable, professional, beautiful french woman; I met her previously at a lotion-making class a few months ago, but this time I was interested in her new product line. 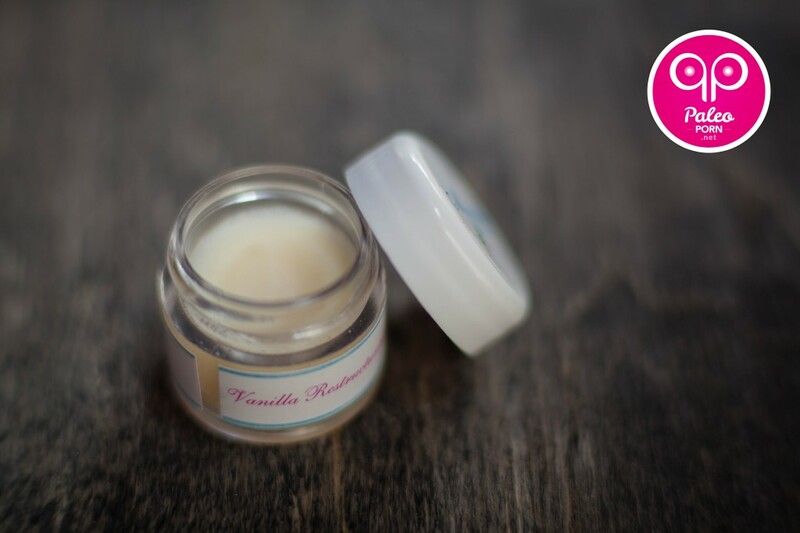 In admiration of her french accent, I listened to her express such enthusiasm toward one of her most popular products – Vanilla Restructuring Lip Balm. Not only did it sound delicious, but I was certain it was all natural coming from her! Yes, please! I made the purchase instantly since I couldn’t wait to try it, and I’m so glad I did. I was already applying the lip balm as I continued to look around. “Ooooooooo” was my initial reaction! The boutique itself was super awesome. At Magalie Naturals you can learn how to make your own natural products [i.e. 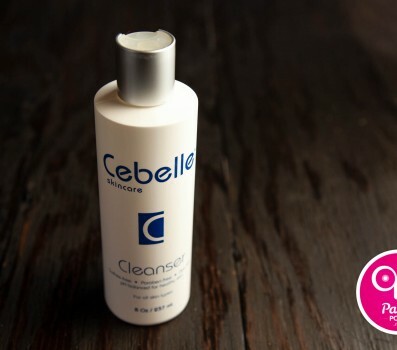 hair conditioner, scrub, face cream] by attending a class – and classes are BYOB too! 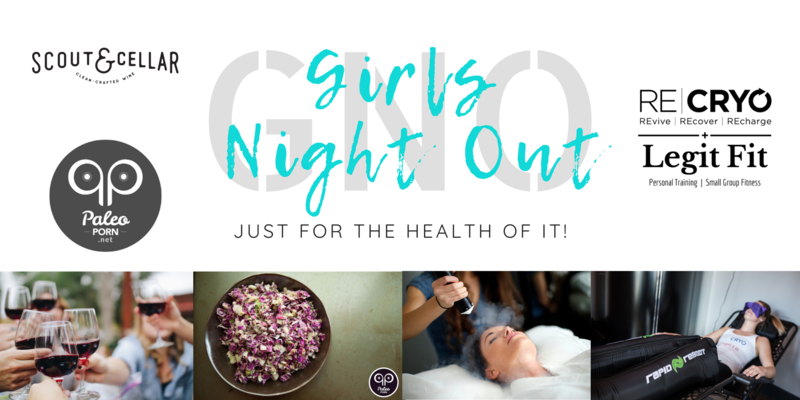 You can purchase products from Magalie’s cosmetic line in store and now online as well, and you can even purchase separate ingredients to experiment in the convenience of your own home! Let’s just say this shop is like heaven for someone like me. But, let me tell you about this lip balm; I can’t get over it! I attended one of the classes and produced Simple Day Cream. I must say it was a pretty cool experience! I, myself, have never used the methods I learned that day when making my own products. I felt like a scientist observing an incredible science experiment right before my eyes. The best part was taking home my very own handmade product! Other than being all natural (YAY! 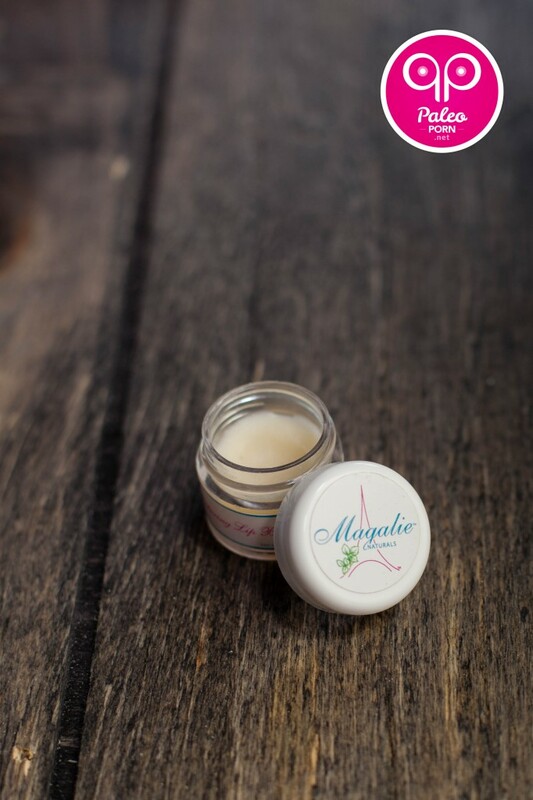 ), this balm has awesome moisturizing properties, a nice thick balmy texture, easily absorbs, and leaves my lips feeling super soft with a nice lasting shine. Yum! 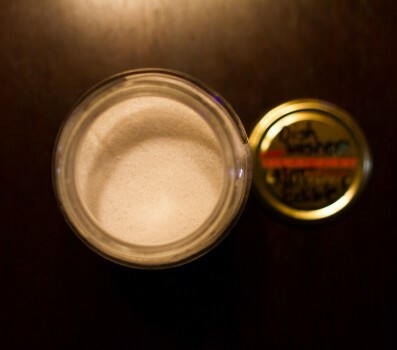 There aren’t really any cons; however, the vanilla scent – although completely natural – is a little overpowering for me. i.e. 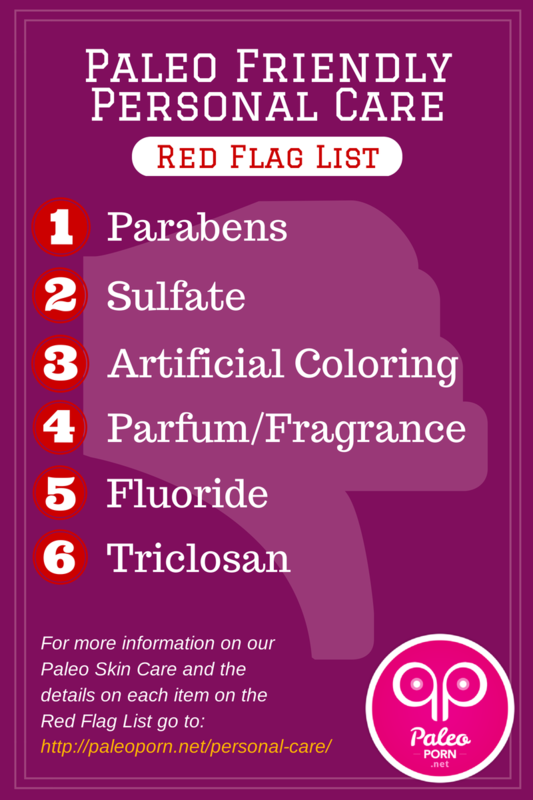 parabens, sulfates, artificial fragrance/coloring. 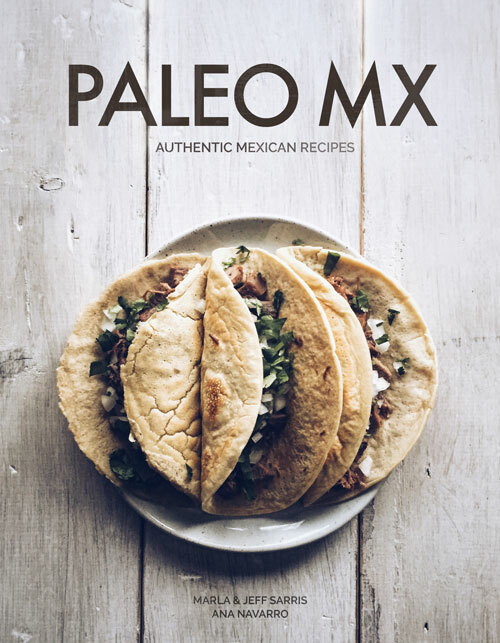 To know what specific ingredients are on my Red Flag List see the banner and/or go to the Paleo Personal Care page to read more. I love each and every one of these ingredients, and I definitely feel 100% comfortable applying these onto my skin! This balm is definitely effective as a lip moisturizer. I have tried other natural lip balms before, and most are never as good as the commercial ones; whether too oily, unusual texture, or just containing toxic ingredients in general. I was surprised to find this lip balm quite comparable – while also being all natural, safe, and super effective! All in all, it’s safe to say this Lip Balm is da Bomb!